Aluminium Coil is available in a wide variety of alloys the most common being 1050, 9017 and 5251. Euro steel offers a diverse range of Aluminium Coil which can be cut to size sheets and or strip. Aluminium is roughly 1/3 the weight of mild steel, it is non corrosive and can be formed easily. Sheets can be used for a wide range of applications from truck bodies in the transport industry to cladding and insulation in the building industry. Coil can be supplied standard mill finish or they can be brushed to No.4 Satin Finish for more finishes in Aluminium see Decorative Sheeting. 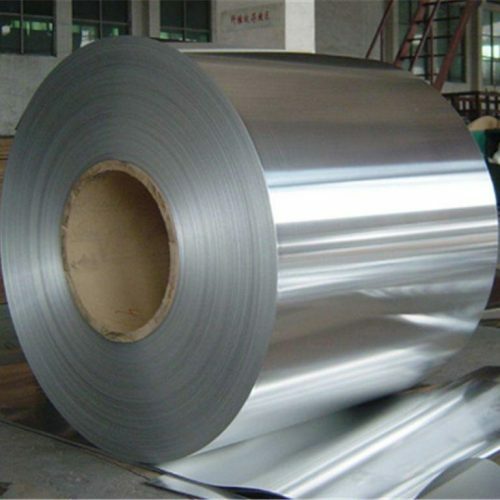 Common widths of Aluminium coil is 1000mm, 1250mm and 1500mm. Aluminium Sheet can be cut as per clients requirements from Coil. 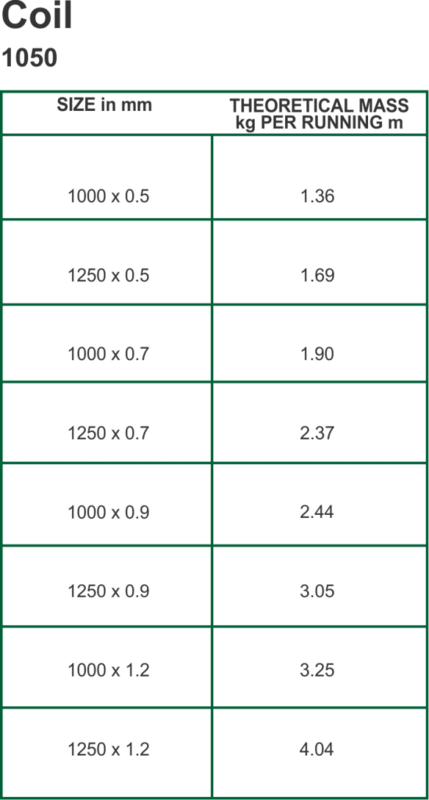 Euro Steel carries a wide range of thickness 0.5mm is the thinnest gauge going up until 2.5mm.